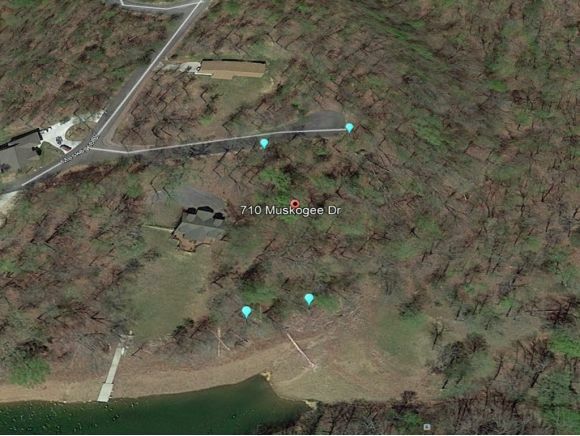 This 1/2 acre partially wooded lot has great Cherokee Lake views and will have seasonal lake frontage during the late spring and summer months. 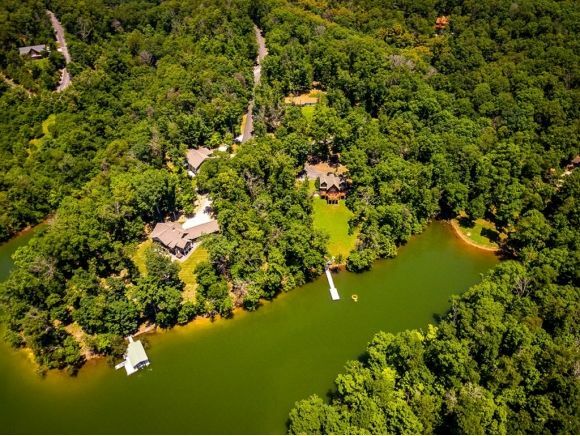 Located in Chelaque, residents do have Cherokee Lake access through a subdivision boat ramp. Restricted to site built homes only with 1400 sq ft min. Well and septic needed; electric at road. High speed internet and cable projected to be in subdivision by 2020. This lot is priced nearly 50% of tax appraisal. 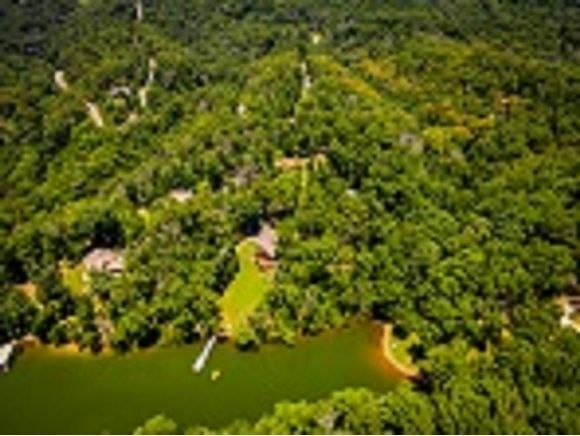 HOA fees $530/year. Gated community; please call agent to make appointment to view.